This year Mount Gay celebrates its 315th anniversary on the 20th of February. 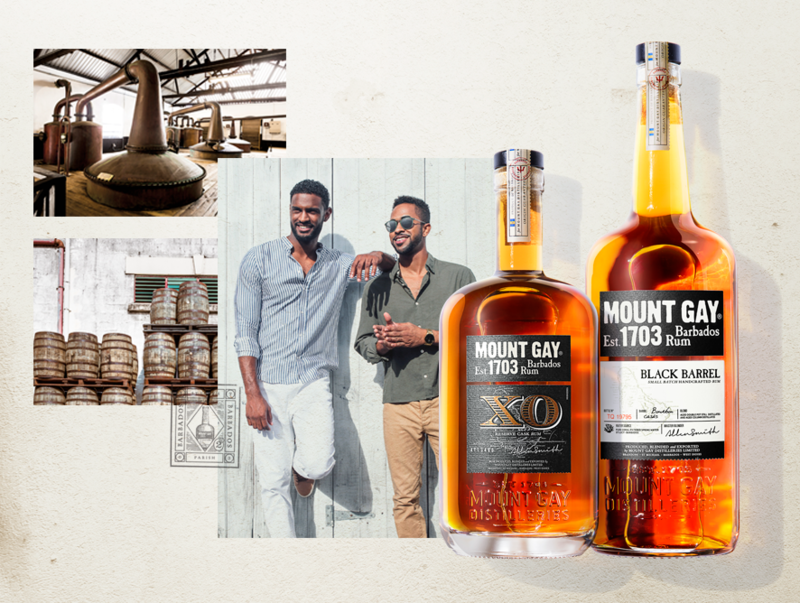 Mount Gay is the oldest, most storied, most nuanced rum in the world – still produced on the exact same spot, in St. Lucy, Barbados, since 1703. So, its worth celebrating and “rum-spectfully” remembering the unique elements that make Mount Gay Rum what it is – an exceptionally “rum-tastic” spirit. Mount Gay’s unique double pot distillation process came to Barbados with the first merchant ships three centuries ago – and they’ve stayed faithful to this method ever since. Today, their naturally pure coral water, traditional copper stills and American oak barrels still give Mount Gay its trademark intensity and complexity. The story of Mount Gay Rum begins with the ingenuity of Sir John Gay, a respected businessman who worked tirelessly in service of the island of Barbados. His friend, John Sober, (yes that was his real name) inherited a then-unknown distillery and had asked for Sir John’s help in managing it. Sir John Gay took quickly to the art of making rum, quickly refined the distillation process and began producing a strikingly superior rum that we know today as Mount Gay Rum. It’s quite “rum-credible” that Mount Gay Rum is the product of over 300 years of knowledge, experience and refinement applied to the process of making rum. 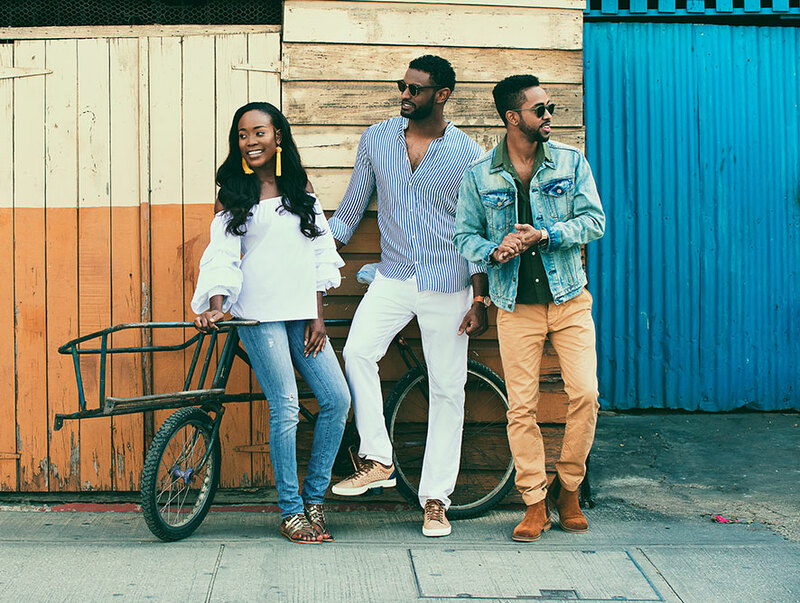 Each of its rum’s complex flavours have been coaxed from natural Barbadian ingredients and the input of many generations of master blenders, distillers and the evolving palates of rum shop patrons. The beautiful tropical island of Barbados is formed of coral limestone, a porous stone which acts as a natural filter for the groundwater deep beneath the island. This water is subsequently filtered three more times, resulting in some of the purest water available. The water is a unique aspect of Mount Gay Rum as its uniqueness doesn’t exist anywhere else in the world. 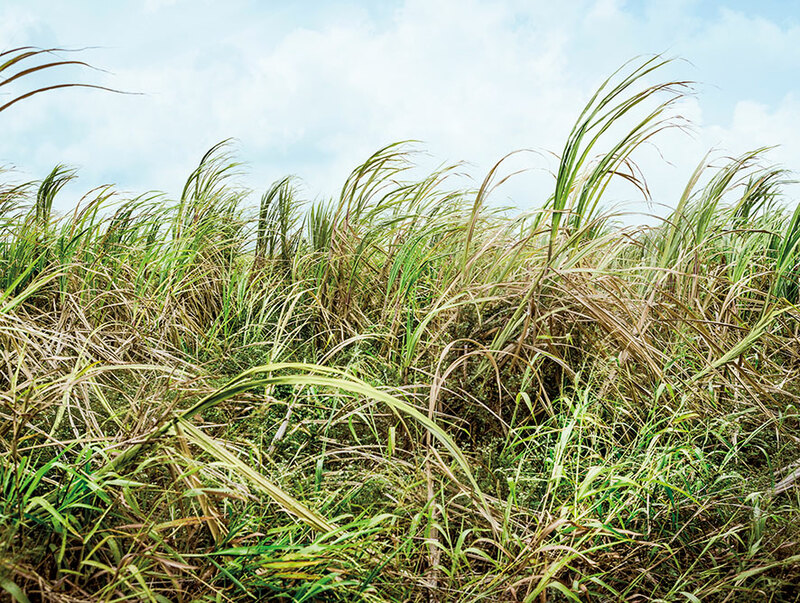 Barbadian sugar is among the finest in the world, yielding exceptional molasses. In the 18th century, Barbadian molasses had come to be called “Black Gold” because of the additional revenue it provided after the process of refining crystallised sugar from sugar cane. The art of fermentation truly begins when molasses and coral filtered water are combined with a proprietary strain of yeast, selected exclusively for Mount Gay Rums. 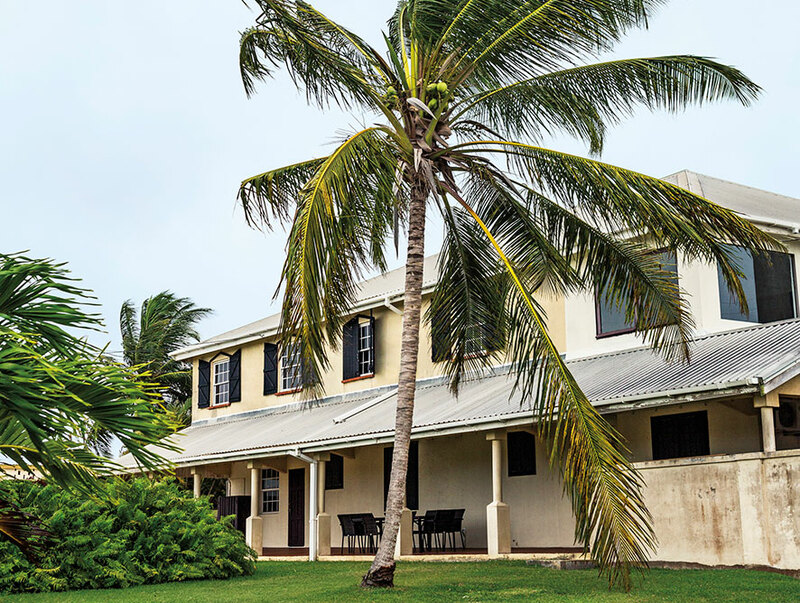 Since opening the doors of the first still house, this process has been conducted in the open air of Barbados. For over three hundred years, the distinct bold character of Mount Gay Rum has been developed in traditional double copper pot stills. An innovative distillation technique in 1703, this process has been in continuous use by Mount Gay ever since. In tropical Caribbean climates, the process of ageing is unpredictable. One year could mature a Rum as much as three years or as few as six months. For Mount Gay, the focus is on maturation over ageing. 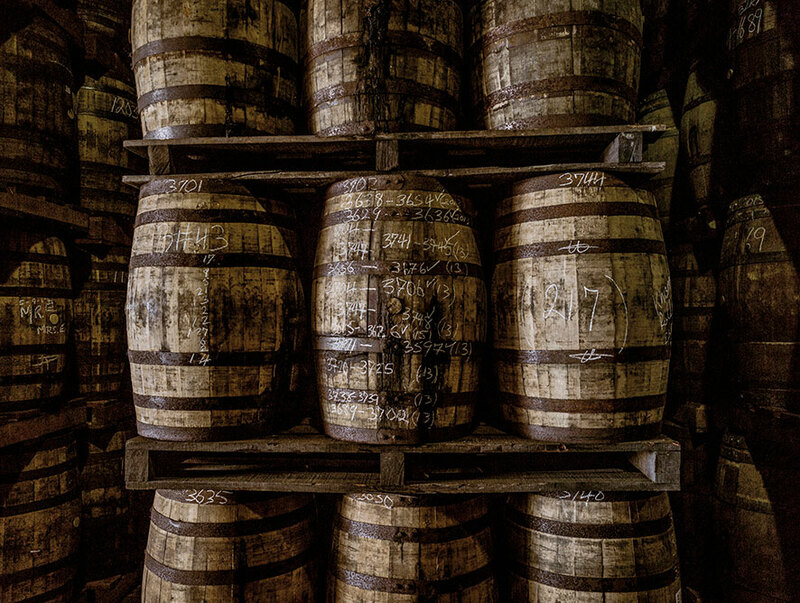 Today, Mount Gay Rums are matured in charred white oak barrels, barrels which previously held American whiskey. Blending has become a true craft. It is this alchemical merging of controlled practices and skilled intuition that has guided master blenders for years. Allen Smith holds sway over the craft of blending at Mount Gay Distilleries. An individual batch of Mount Gay Rum contains dozens of different distillates, single and double. No wonder there’s nothing as “rum-azing” as Mount Gay Rum! To view the Mount Gay Rum range, click here.